Ultimatum time. 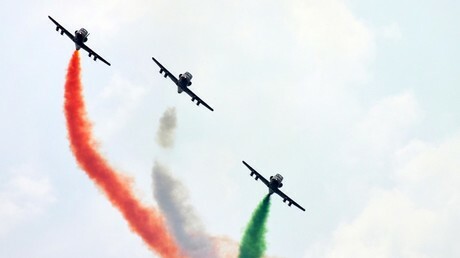 China leveled at the Trump administration September 19 after the U.S. announced that China was to be punished with sanctions for buying Russian arms. This comes as a new round of U.S. trade tariffs were imposed on China as penalties in a trade war between the U.S. and China. What is the U.S. claim? 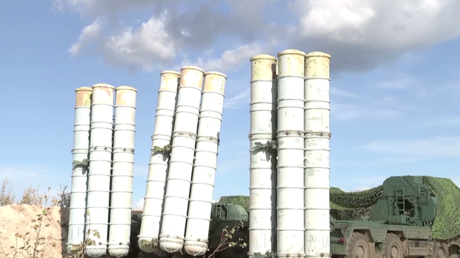 Since December, Russia has delivered 10 Sukhoi Su-35 combat aircraft to China as well as equipment related to Moscow’s feared S-400, an anti-aircraft missile defense system. 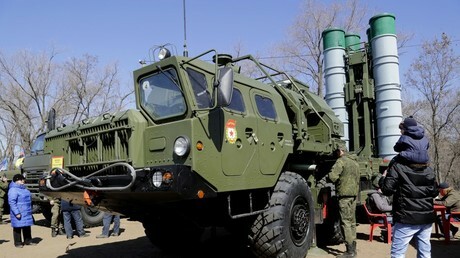 China purchased the weapons from Russia’s state arms export agency, which is on a U.S. blacklist. The U.S. announcement of the new sanctions focuses on the Chinese military agency that made the purchases, as well as its director. Beijing’s angry response came quickly, one day later. The U.S. sanctions have “seriously violated the basic norms of international relations and seriously damaged the relations between China and the United States,” Foreign Ministry spokesman Geng Shuang announced. After the US imposed sanctions on China for buying a Russian air defense system, Saudi Arabia, which is in talks to purchase it as well, hopes it won’t suffer the same fate. 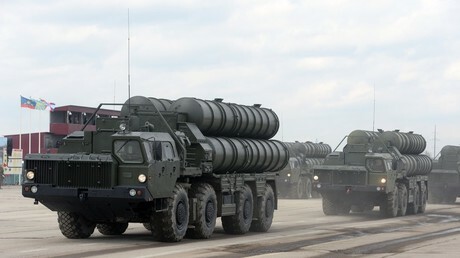 Ankara doesn’t need permission from anyone to purchase Russian S-400 missile systems, Turkish President Recep Tayyip Erdogan said, days after the US warned the country against buying the hotly discussed air-defense system. 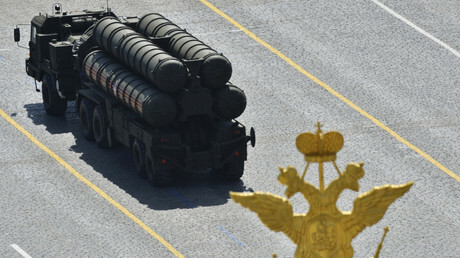 Recep Tayyip Erdogan has reaffirmed Turkey’s commitment to purchasing the Russian-made S-400 air-defense system, asserting that Ankara has alternatives if the Washington cancels its F-35 deal. 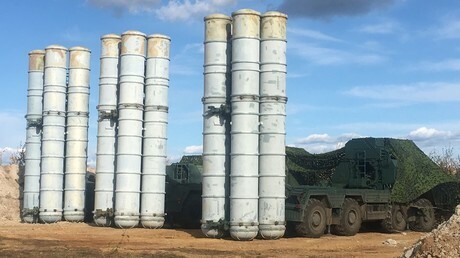 A top US defense official has renewed warnings to India against purchasing Russian-made arms and defense systems like the S-400, ahead of a historic first meeting next month between both nations’ defense and foreign affairs heads. Category: China, Russia, Sanctions, Tariffs, U.S.